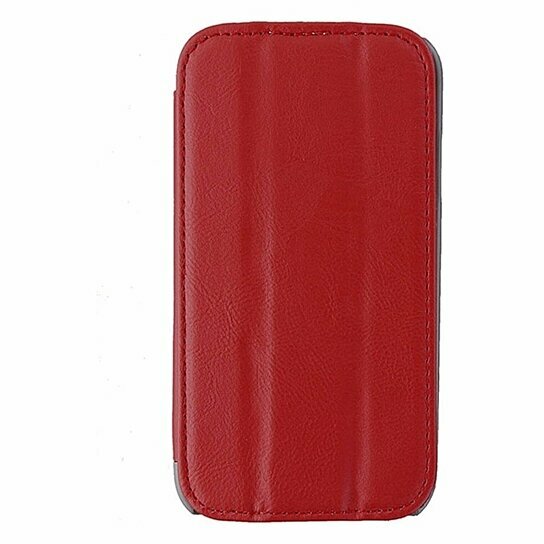 Reiko brand products Leather Folio Flip Case only for the Samsung Galaxy S4. All Red finish with Gray interior. 3 Position viewing stand, Hardshell interior for extra protection.